Early bird MASSiF tickets perfect for last-minute holiday shoppers! 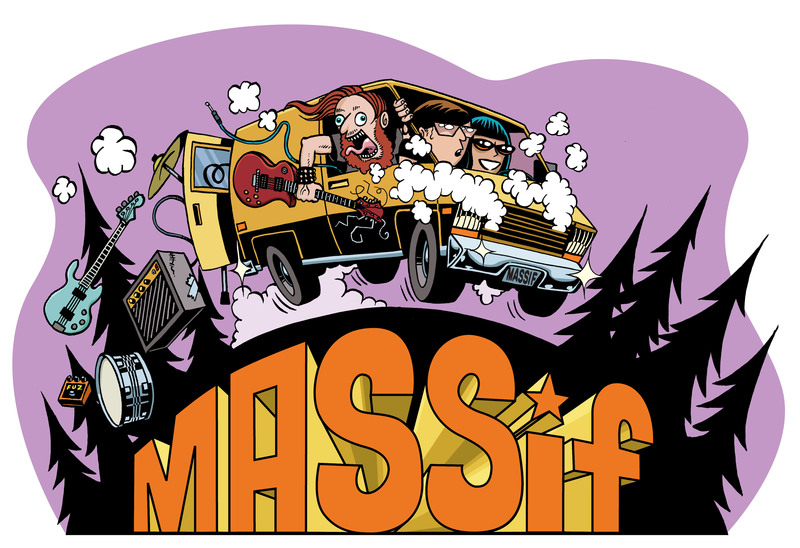 Passes for MASSiF 2017 (Sept. 22-23) at 2016 prices are only available through December—just $40! Buy now to avoid disappointment! ← Buy Early Bird Passes for MASSiF 2017 NOW!